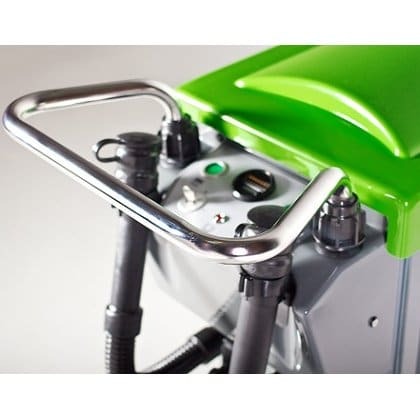 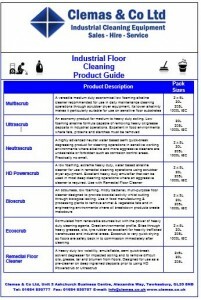 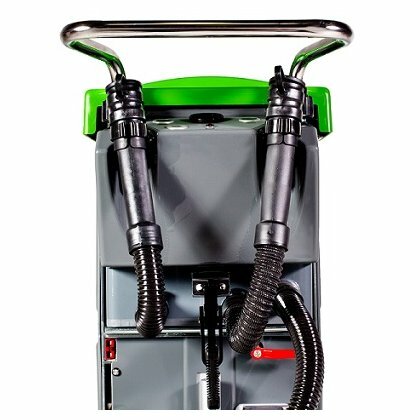 The Hazard Analysis and Critical Control Point (HACCP) guidelines of the food processing industry can easily be fulfilled as the scrubber dryer tanks have easy access and can be tilted for cleaning ensuring a high standard of hygiene to be maintained. 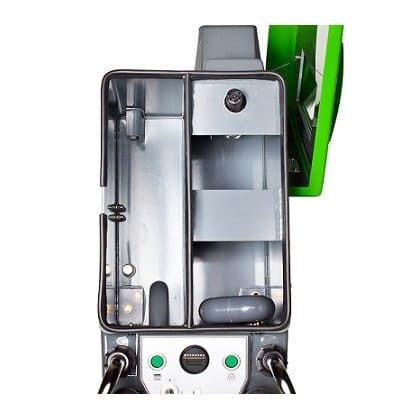 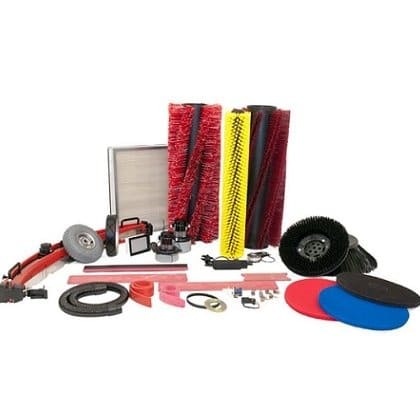 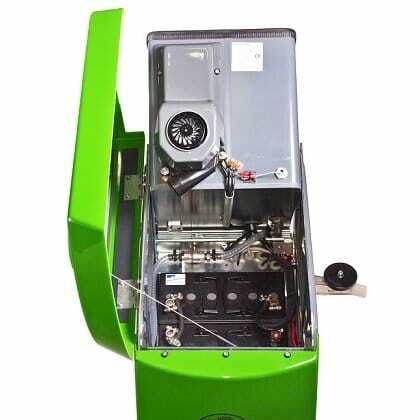 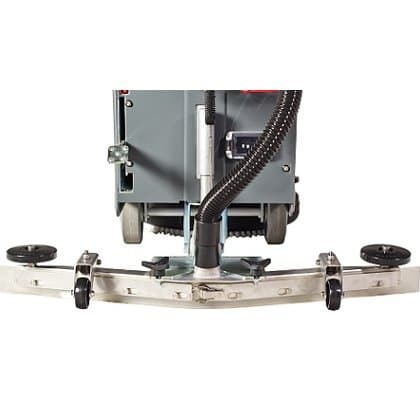 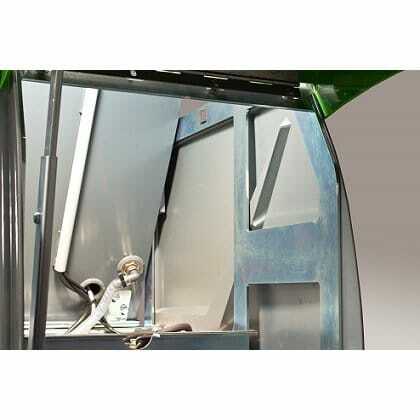 As an option the machine can be equipped with a stainless steel squeegee bar. 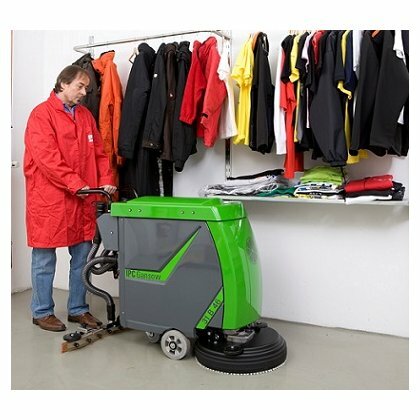 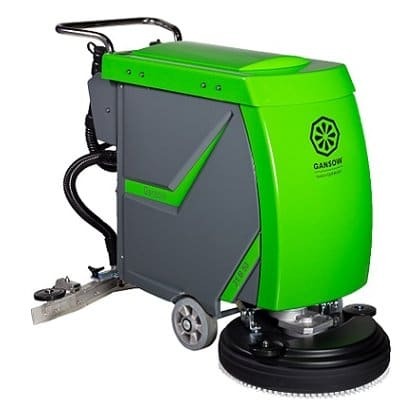 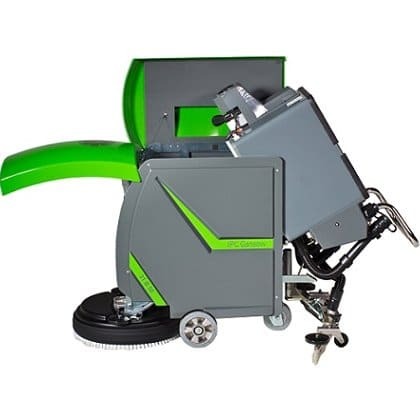 The T300 50 floor scrubber drier is a larger floor scrubber dryer with a 42 litre solution tank and the T1 B is an alternative smaller walk behind scrubber dryer.